Mine and Jamie’s first wedding anniversary has been and gone (I had planned on publishing this on the anniversary but I’ve become a bit unreliable with blog things lately as life is getting in the way!) and so I thought I would share the ideas I had before FINALLY deciding on my first anniversary gift to my darling husband. I should say, I’m a bit cringy when it comes to these things. My Paper Anniversary means that the gift should be Paper too! 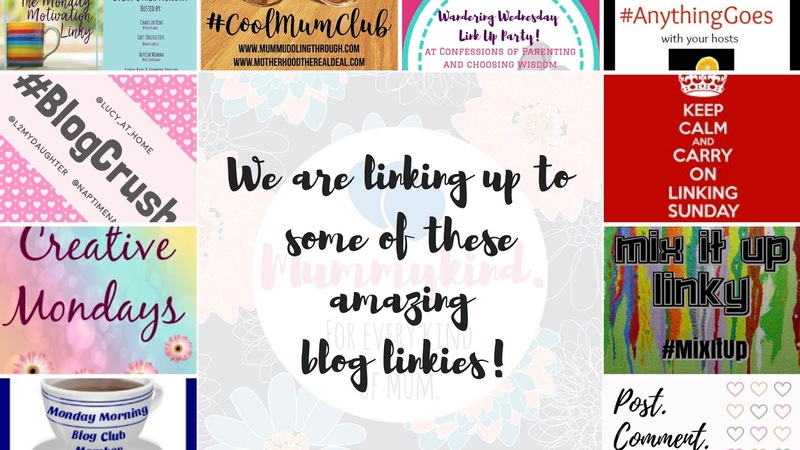 But anyway… here are the gift ideas I came across on my search for the perfect present! More often than not after having kids, you don’t really get the time to have a good old night out with your significant other. So… the FIRST thing I considered was some kind of event ticket. BUT I didn’t want to wait absolutely months for the event – Jamie is still not home yet from Afghanistan so we’ve missed our actual anniversary. With a bit more pre-planning I maybe could have found an event for when he came back, but there wasn’t really anything and the things I did find were still a little while away! The gift(s) I did compile in the end incorporate theatre tickets, concert tickets, and other event tickets, so these have featured in our anniversary celebrations but not as a standalone gift! I wish I’d had more time to put something like this together, though in all honesty it would be more for me than Jamie! I’ve still yet to finish my bloody wedding scrapbook… that I started while I was planning the wedding! If your other half would appreciate a scrapbook of memories from your first year, this is the perfect present to reminisce over your honeymoon and beyond. Again, I wish I’d had the time! I wanted to write 365 letters to Jamie for our next year together. However, being a military family this again presented issues as the whole one-a-day idea doesn’t work when he misses the first 9 or 10 days of our second year of marriage. Plus, I’m good at being lovey dovey, but filling 365 letters or notes with lovey dovey stuff? Not sure even I could do that! I’ve seen these a lot on Pinterest! Maps pinpointing the place you met, the place you said ‘yes’, and the place you said ‘I do’. These are such a cute idea and I may well do this another time for us. You can frame the maps in a aperture photoframe and even decorate the frame yourself if you wanted to. It’s both a cute present and a lovely addition to your home decor! I think Jamie would actually have really liked this one – using your first dance song as the inspiration, you can turn the lyrics into a piece of art for your loved one! Frame the lyrics on their own as a standalone piece, or write the lyrics onto a mount of your first dance photos… which brings me on to the next one! Again the options are limitless for this – get your wedding photos printed and framed, or get a couples photoshoot of you holding a wedding photo. Every year, book a photoshoot of you holding the picture from the year before! I would love to do this just to see how many photos of photos of ourselves we can get in the frame! It may take some convincing though to get Jamie to do a photoshoot… tactics, anyone? Last but not least, this is the present I’ve put together for my husband! One event wasn’t enough, and I liked the idea of the love letters in having something to open/do every day. However every day wasn’t feasible, so my idea was to buy Jamie a 2019 diary. In the diary I have planned events for us at least once a month, and they completely range from romantic to trying to kill each other with paintballs. I’ve even pencilled in my birthday, with a note that it’s his turn to plan a date for me! 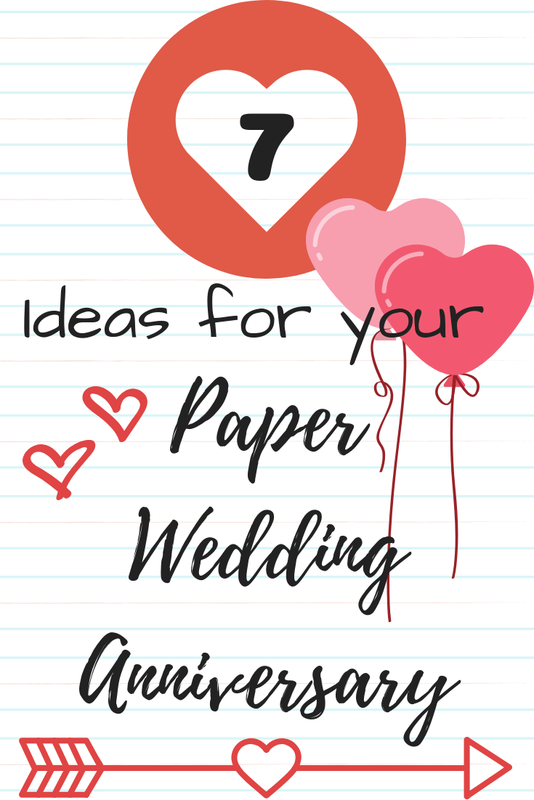 Have you got any other anniversary ideas for your Paper Anniversary? What’s worked well (or not so well) for you?